Rewards Canada: Canada’s Top Travel Rewards Credit Cards Revealed for 2019! Canada’s Top Travel Rewards Credit Cards Revealed for 2019! With more than 70 travel reward credit card options in Canada, it’s difficult to know which card is best. 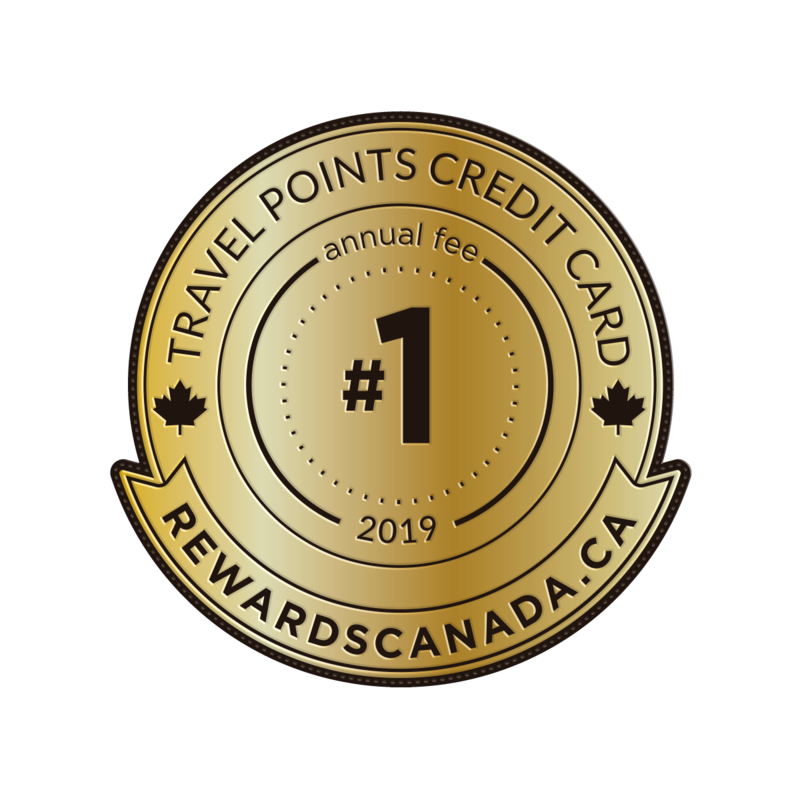 Rewards Canada’s 11th annual Travel Rewards Credit Card Ranking removes the guesswork by helping Canadians make informed decisions based on individual needs. The Rewards Canada judging process organizes credit cards into 6 categories: Travel Points (with annual fee), No Fee Travel Rewards, Hybrid (flexible currency), Airline, Coalition Program, and Best Overall Card. The credit cards are evaluated by key factors including cost, co-brand partnerships, rate-of-return, benefits and redemption options. Other highlights include the emergence of the Scotiabank Passport Visa Infinite Card. 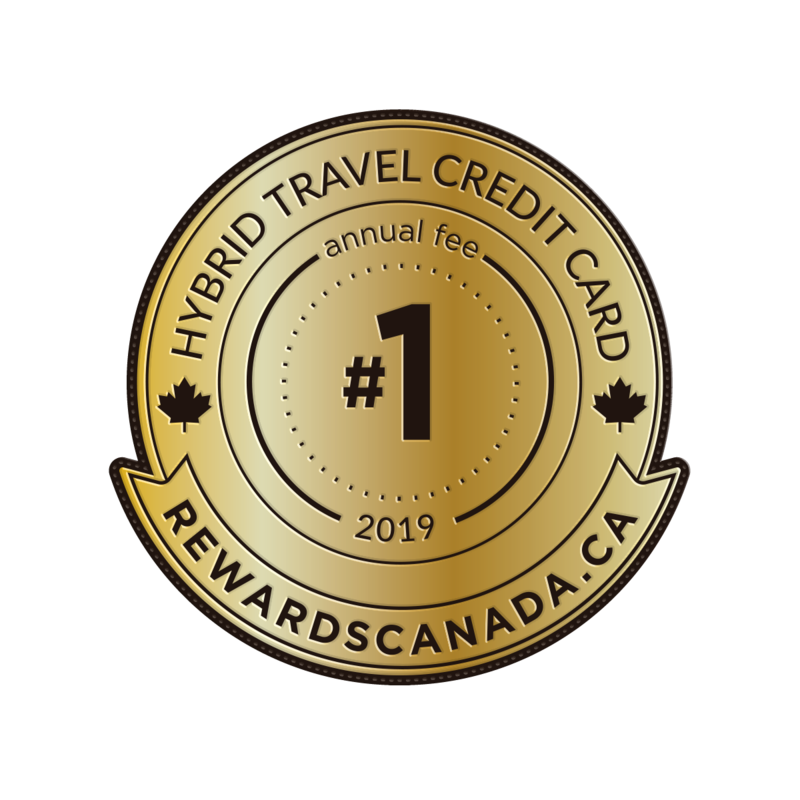 This well-rounded card knocks its brethren, the Scotiabank Gold American Express card, from the top spot in the Travel Points (with annual fee) category with the introduction of a ‘no foreign transaction fee’. The card also features Priority Pass lounge access with 6 lounge visits plus the first additional card at no charge.